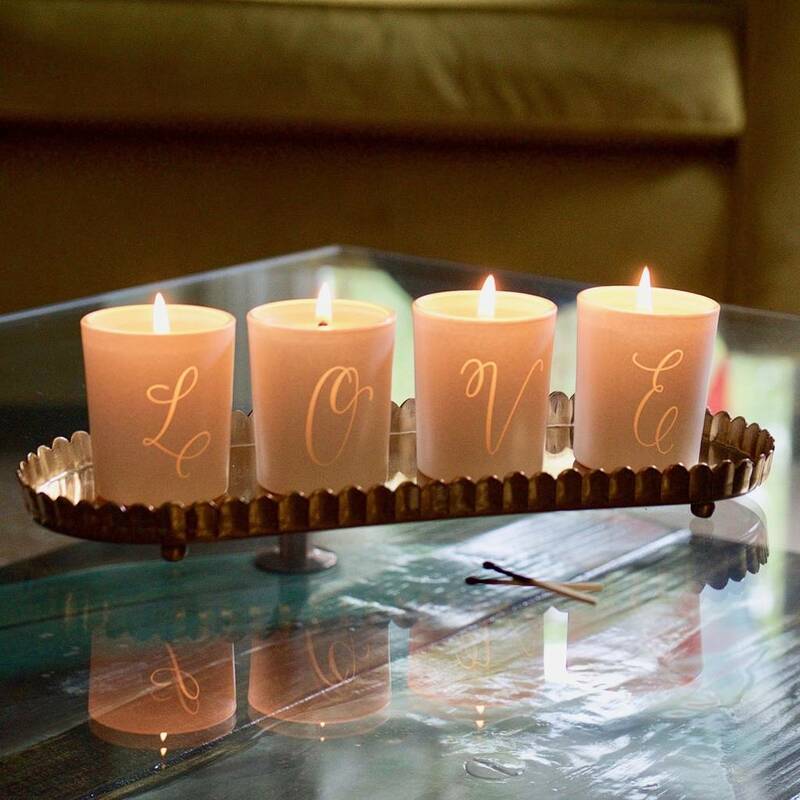 Beautifully scented, these hand poured glass votive candles are each be etched with a calligraphy letter that as a set spell out Love. A gorgeous addition to your home, these votives make lovely keepsakes too. Once your candles have burnt down you can simply place a tea light or flowers inside the glass jars and continue to enjoy the special message. Thoughtful and heartfelt this votive set is a lovely way to tell someone how you feel about them and they look so pretty in the bedroom, living room or bathroom. 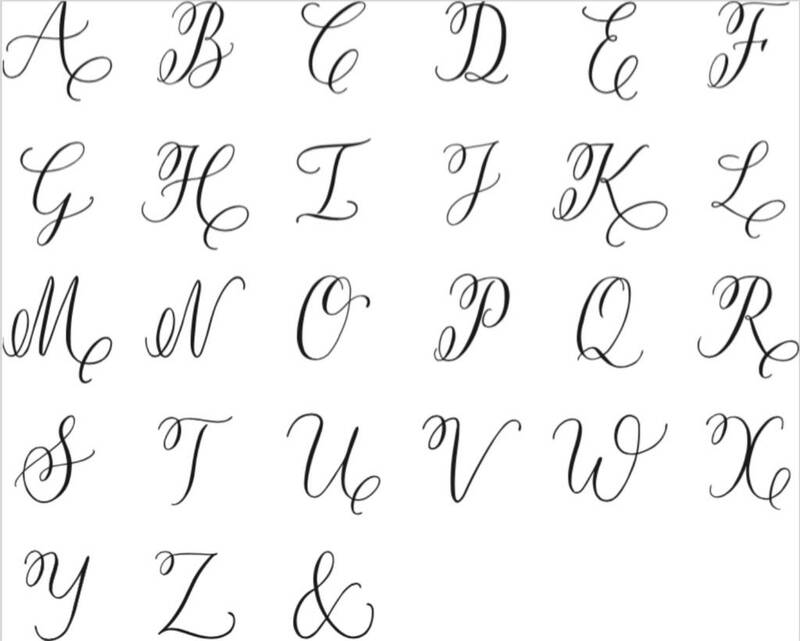 See the letters illuminate by candlight when lit. Each candle set will be bespoke etched at our studio in Surrey and they will be sent to you in a gorgeous grey gift box. - Fireside embers- the comforting scent of a crackling log fire with rich woody notes of birch and cedarwood. - Pink Pomegranate- A timeless, uplifting scent for your home with notes of aromatic pomegranate and pink pepper paired with soothing notes of amber and patchouli. - Moroccan rose- relaxing and romantic, with floral notes and a woody base, the scent of a rose garden at dusk. - Wild Flowers - A wild meadow full of flowers and freshly cut grass. Pretty and carefree. - Jasmine and Orange - light and pretty, the scent of just picked orange blossom and white jasmine fill the air.